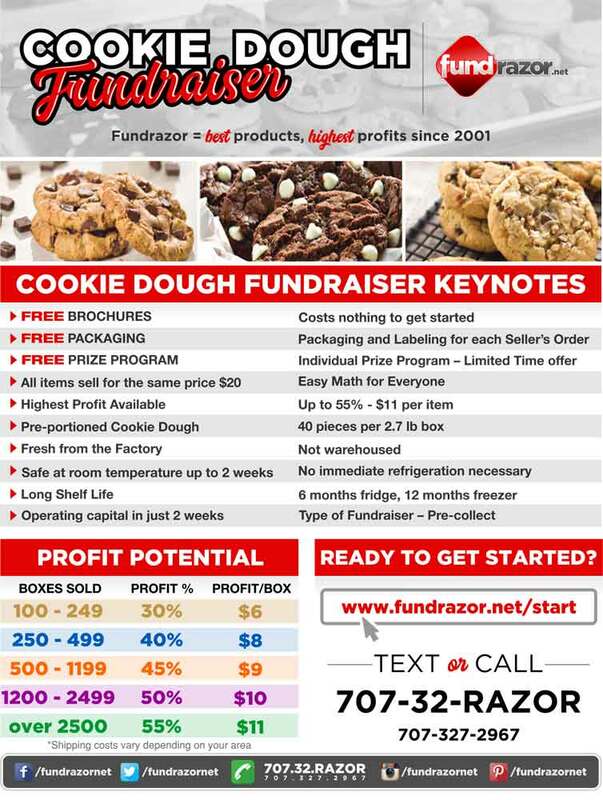 The ultimate in cookie dough fundraising is our pre-portioned cookie dough fundraiser offered exclusively by Fundrazor. You can have the benefit of the most popular fundraiser product while taking it one step further with a product that is more user friendly and less messy. 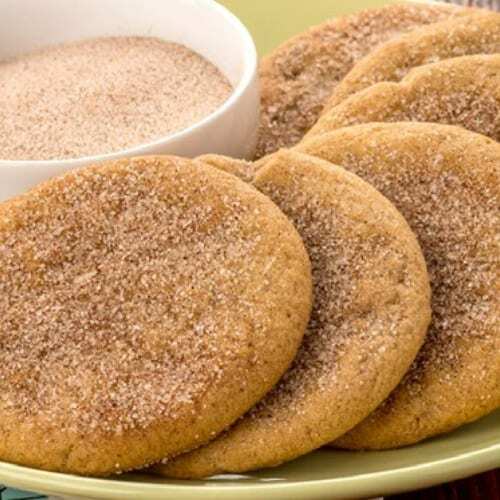 The taste of homemade has never been this easy! Groups that make the most profit use social media extensively. Work smarter, not harder. Our cookie dough comes in a 2.7 lb box with 40 individual pieces ready to place on the cookie sheet and bake. 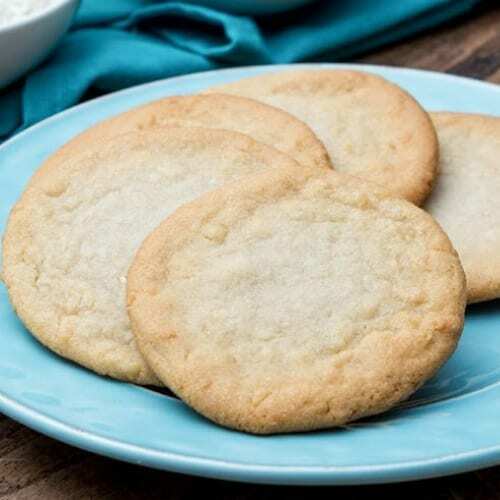 Our cookie dough does not need immediate refrigeration after delivery. Start to Finish in just 6-7 weeks. This is a pre-collect type of fundraiser meaning prepayments are taken on all items sold. Cash, money orders and checks are the typical payments. Checks and money orders are made payable to your organization. 2-3 week selling campaign. When campaign is over and all order forms and money are turned in, you will have immediate operating capital and the balance to pay us. Placing your order is simple with the spread sheet we provide you. Orders arrive to you prepackaged and labeled for each seller along with detail reports to make distribution as easy as possible. 1. Determine the amount of money you need (add 20% and this will be your goal), then determine how many participants you will have. Break down how many each participant needs to sell to reach your goals. 3. After receiving your fundraising packets, have your participants pre-collect payment on everything sold. The selling campaign period is typically about 2-3 weeks. Our colorful cookie dough brochures will be a great asset to those participants actively selling. 4. Fundrazor will send you a spreadsheet at the beginning of the fundraiser. When your fundraising selling campaign is over, count money for each seller and enter their totals onto the spreadsheet. This allows us to neatly prepackage and label all boxes for each of your sellers. 5. After you submit your total spreadsheet order via email, you will be invoiced by Fundrazor. Once payment is received, your order will arrive in just 3-4 weeks. 6. On delivery day, please have enough volunteers to unload your order as it will arrive in a big truck. Typically about 3-4 volunteers for every 1000 items is sufficient. 7. Once your order is unloaded, please organize boxes in a numerical order for easy distribution. Boxes will be numbered and labeled neatly for each seller. Your order will also come with detailed reports making distribution fairly simple. 8. Make sure all orders are checked and verified before leaving your facility. This will make your job so much easier. Trust us. 9. Any adjustments or replacements need to be addressed within 48 hours of delivery. 10. Pat yourself on the back, you just made a lot of money!!! Fundrazor provides all the materials to get you started with no upfront costs. 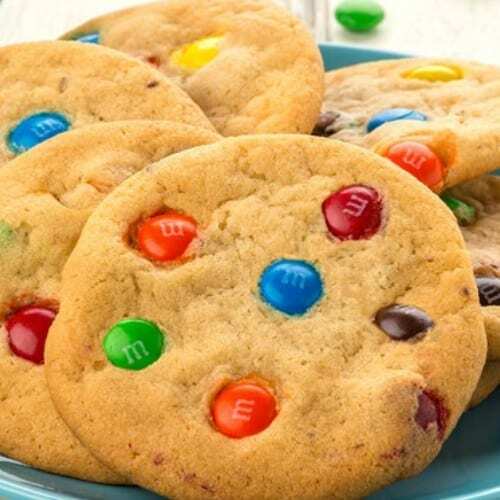 Just tell us how many seller’s you will have and we will prepare the necessary amount of fundraising materials for your cookie dough fundraiser. Colorful cookie dough brochure that shows every delicious flavor and has a form on the last page to take and write down orders. Prize brochure with awesome prizes that will really motivate your participants. Parent Letter explaining the important details of your fundraiser along with dates and times for your campaign. No matter how much money you made with your last fundraiser, the first thing you will remember is your last experience. If your last experience was separating many cases of several flavors or items to fill each seller’s orders, then you probably still have nightmares. 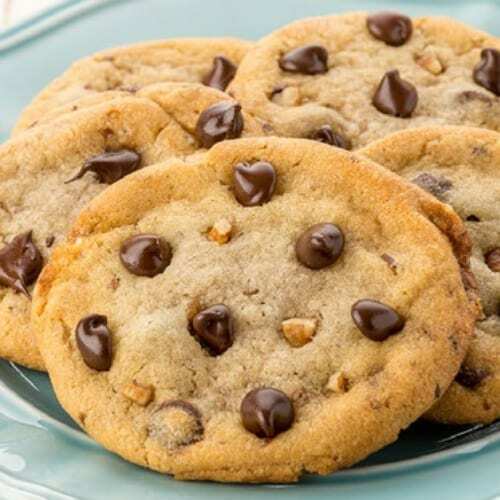 By choosing Fundrazor, your cookie dough fundraiser orders will arrive nicely packaged and labeled along with detailed reports for the group to make your distribution process as easy as possible. For maximum results, you need an incentive program for your sellers. Programs that just reward the top seller’s and leave out the rest will cause discouragement for future fundraisers. The Fundrazor Prize Program rewards everyone for their participation level. Bigger sales mean bigger prizes and bigger sales mean larger profits for you. Contact Fundrazor to see if your organization qualifies for even more incentives. 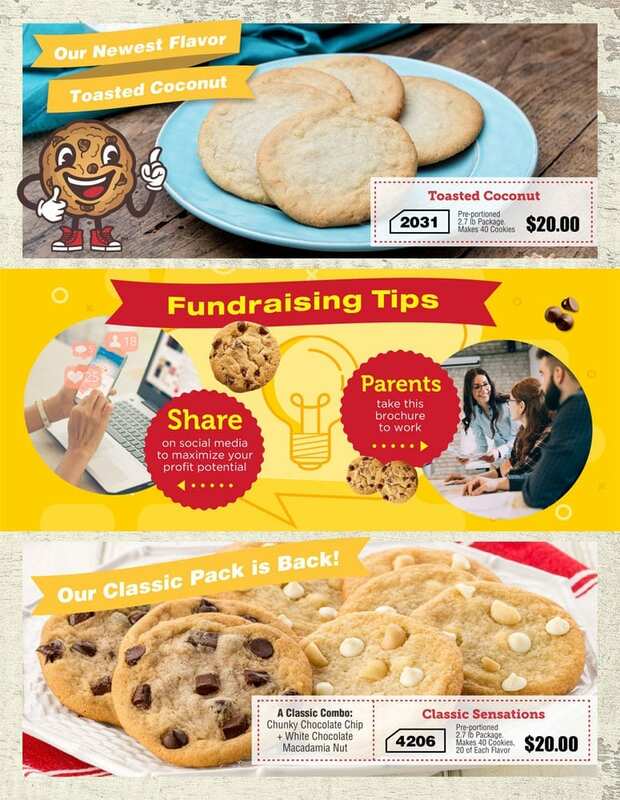 Most fundraising companies that offer cookie dough fundraisers have the cookie dough shipped to their warehouses by the truck load. That cookie dough could be in their warehouse for 45-60 days and sometimes longer before it arrives to you. 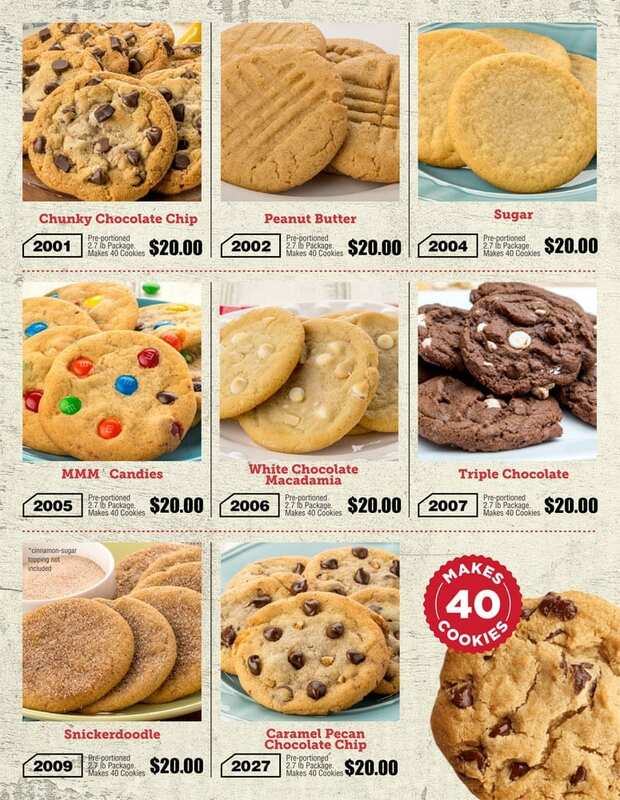 With Fundrazor, your baseball cookie dough fundraiser order comes directly from the cookie dough manufacturer so that you can be assured that it is the FRESH-est. Don’t take chances with your cookie dough fundraiser. One of the biggest drawbacks to the cookie dough fundraiser has been the refrigeration issue. With Fundrazor, this problem is solved. 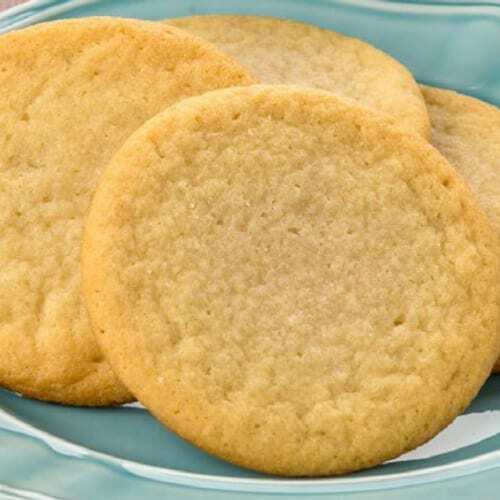 Our cookie dough is able to stay out of refrigeration up to 21 days after delivery. This is not done with preservatives or chemicals but with the simple process of minimizing the water in the cookie dough mixture. Read more here. How frustrating is it when you can’t reach your fundraising representative or speak with an actual person from the fundraising company? 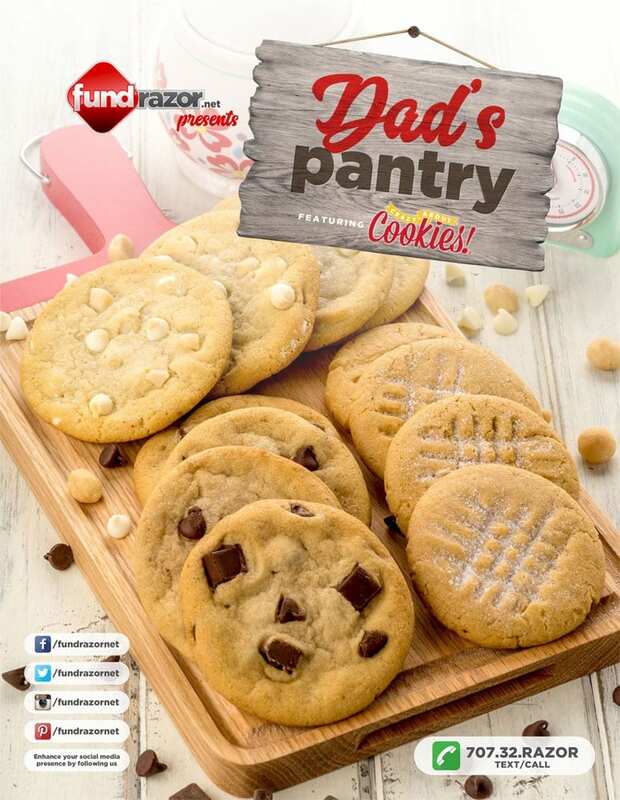 Fundrazor promises to always stay in contact with you before, during and after your cookie dough fundraiser whether it is by phone, email or text. Most fundraising decisions often come down to this-PROFIT. 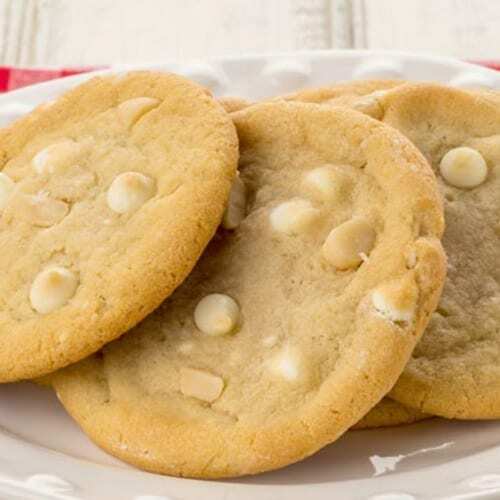 The bottom dollar is a very important part when choosing your cookie dough fundraiser. 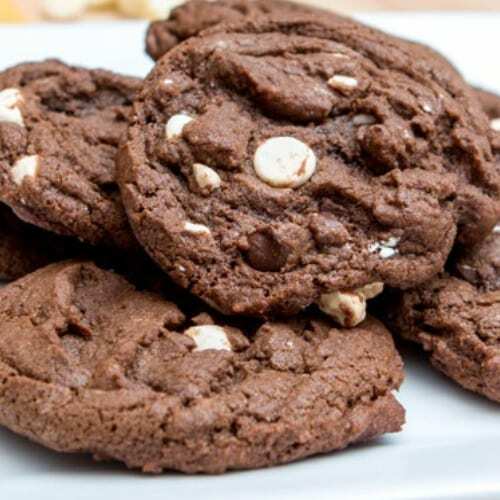 Our profit structures ensure that you will make the most money for your cookie dough fundraiser. Often times, 50% profit is easily achieved. 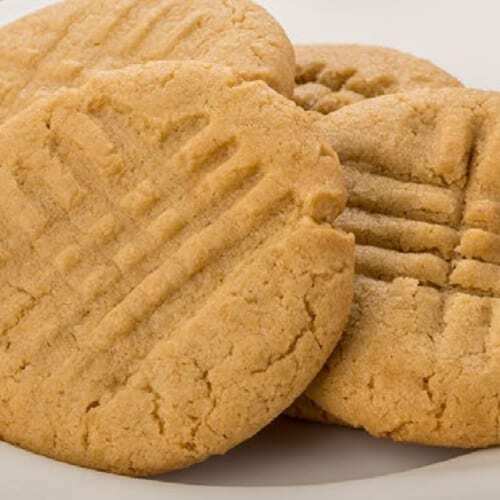 Groups big and small typically make 5% more profit with Fundrazor than other internet based cookie dough fundraising companies with our generous profit structure. That 5% more profit can translate to several hundred dollars and more. 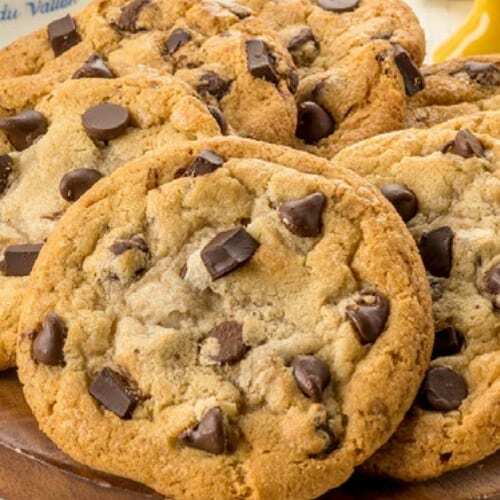 Don’t hurt your bank account by not choosing Fundrazor for your cookie dough fundraiser. Contact Fundrazor today! 10 Amazing Flavors to Choose From!